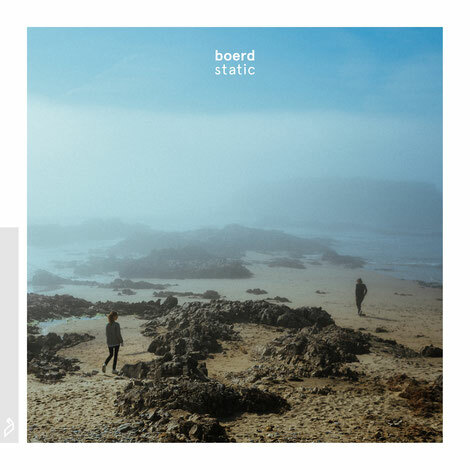 Following his work with Swedish label Comorbid Records, Stockholm native Bård Ericson aka boerd has signed with Anjunadeep to release his latest mini-album, ‘Static’, which is out now. An accomplished musician, Bård’s boerd project aims to reflect his own personal emotions and atmosphere. 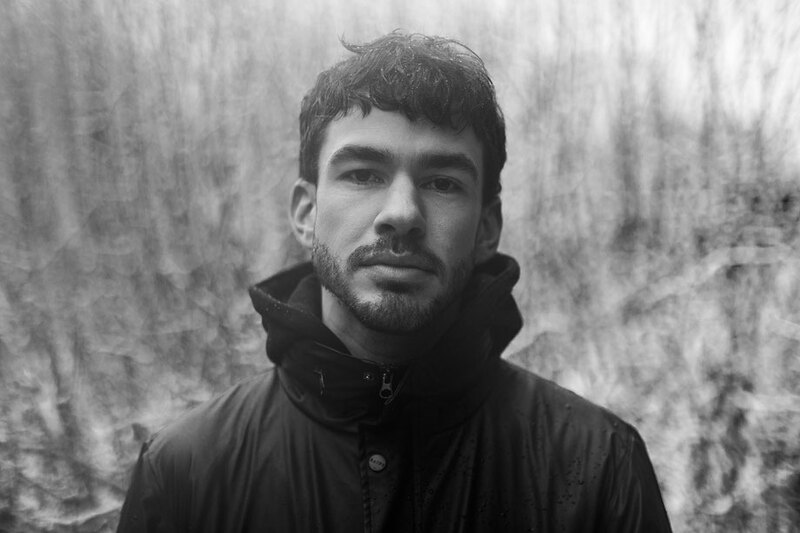 With influences ranging from Burial, Bibio and even Aphex Twin, the 26-year-old has developed a style that aims to push the boundaries of atmospheric electronica with key attention to detail. Building his sound from samples he records himself, Ericson conjures a mix of subtle soundscapes. More than an insular producer, he takes influence from his career playing double bass with the Swedish Royal Opera, Swedish Radio Symphony and the Royal Philharmonic Orchestras. His experience as a player in a significantly larger ensemble gives his music a vision and his arrangements a focus not easily realised by the typical bedroom producer. His first work since signing with Anjunadeep, ‘Static’ is compiled of six tracks. Amongst the release’s highlights are the two vocal-led singles ‘Blind’ and ‘Void’. The former sees him debut his own vocals while on the latter the producer teams up with friend and fellow professional musician and producer, Ellen Arkbro.